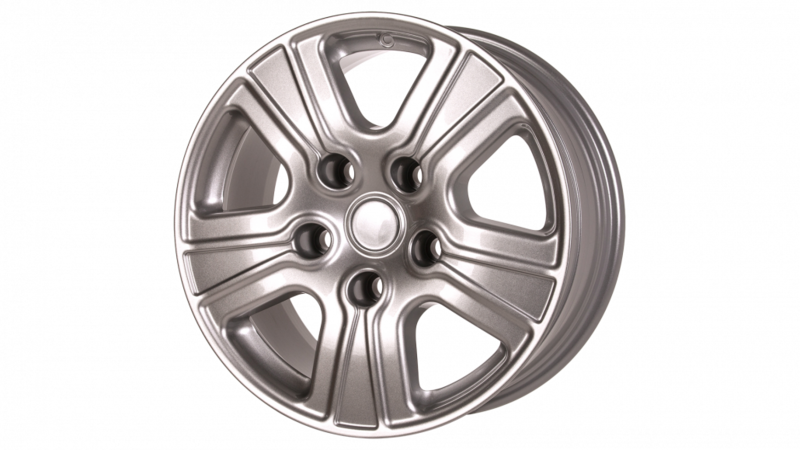 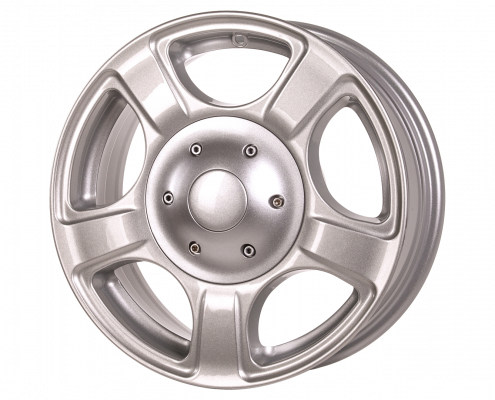 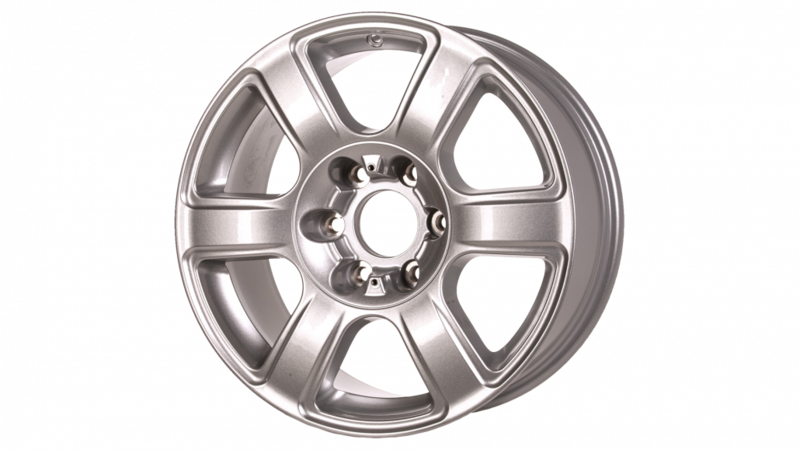 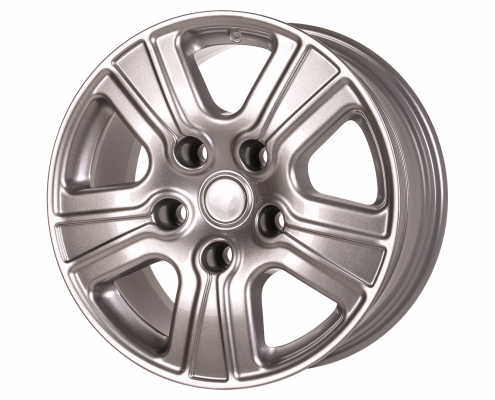 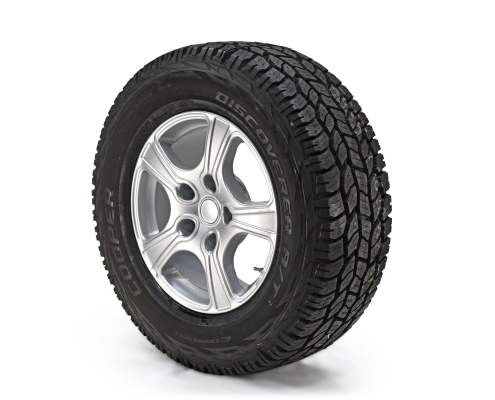 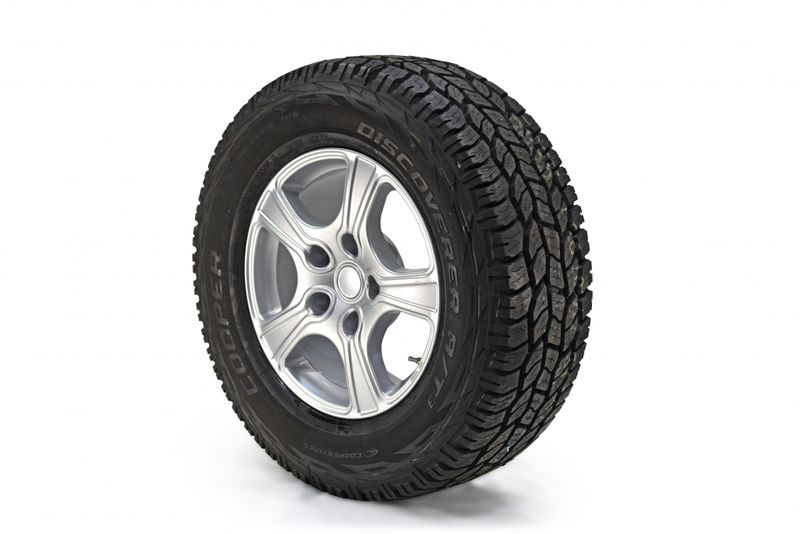 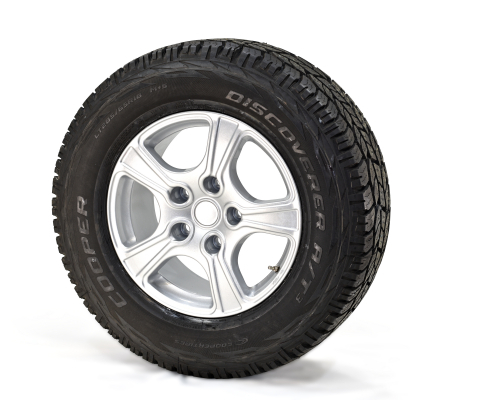 Our range of high load alloy wheels has been designed for use in extreme conditions. 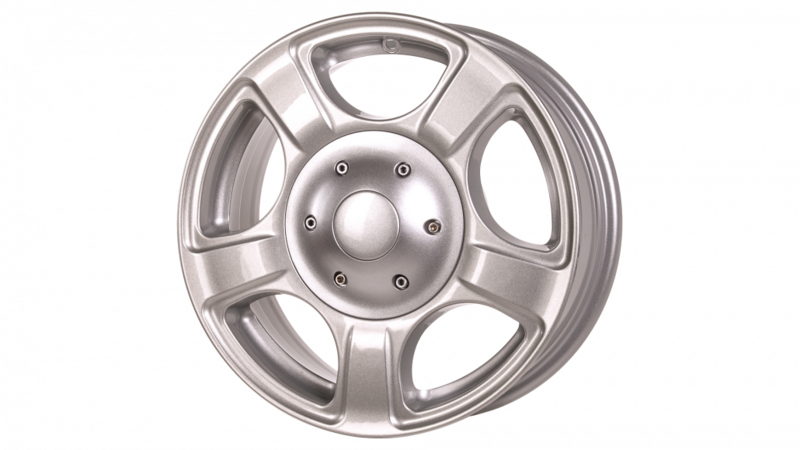 Our wheels are designed to resemble those fitted as original equipment (OE) though the performance is nothing like standard with payloads ranging from 1400 Kg to 2200 Kg. 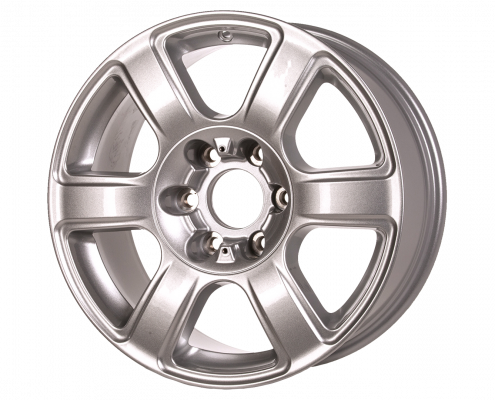 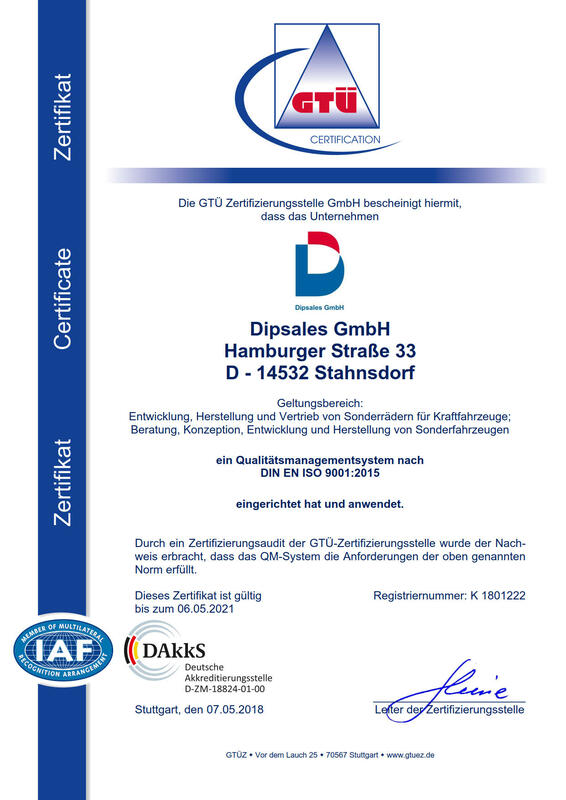 The designs are optimised to accommodate high-performance braking systems and run flat systems.